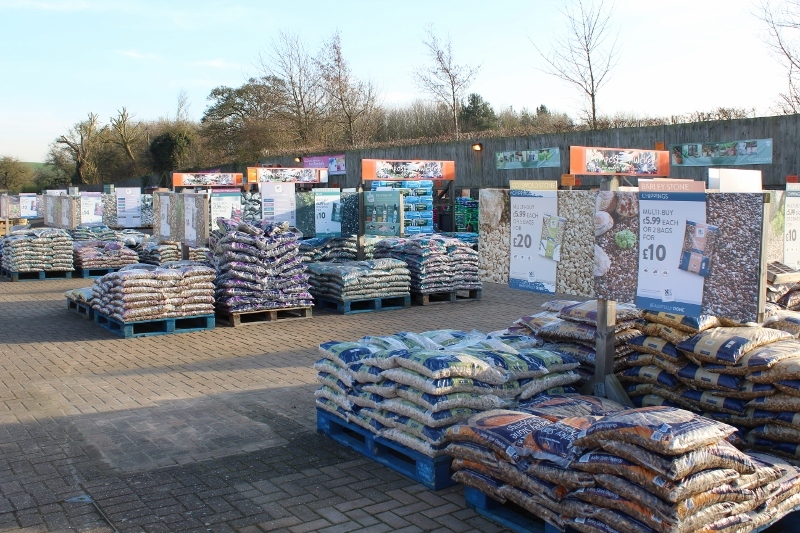 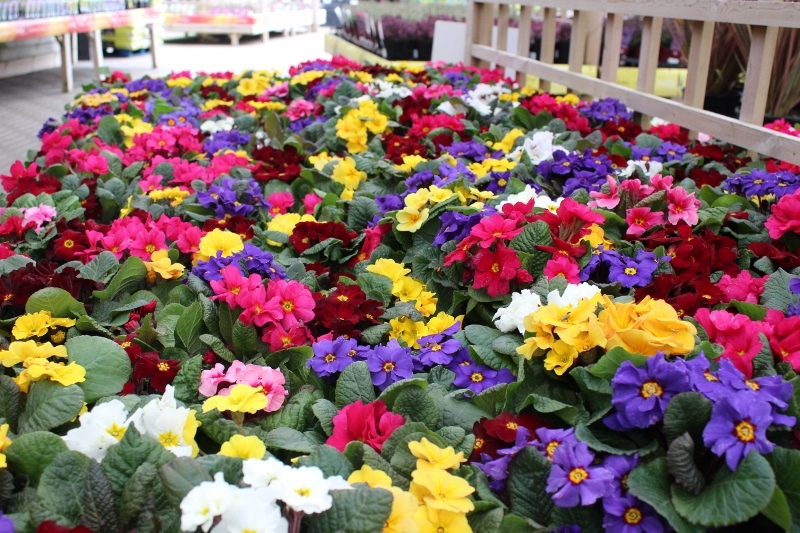 Poplars Garden Care Department has everything you need to nurture and care for your garden. 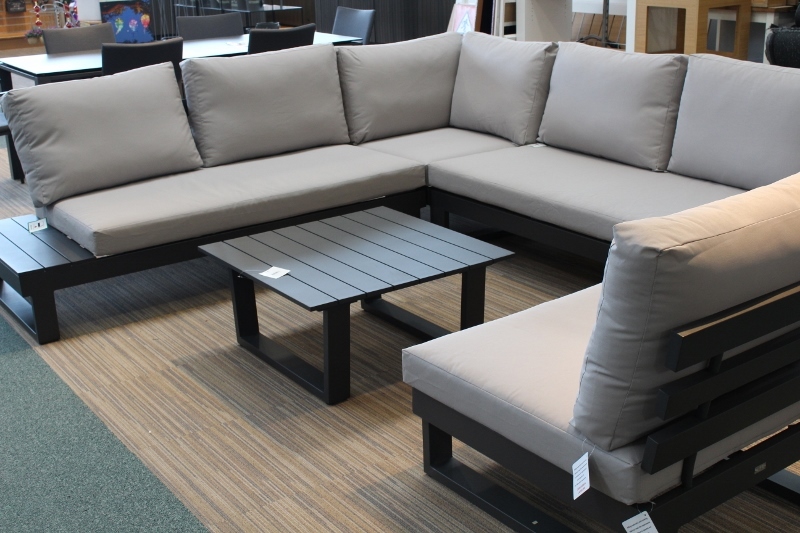 Everything you need for lazy days in the garden this summer. 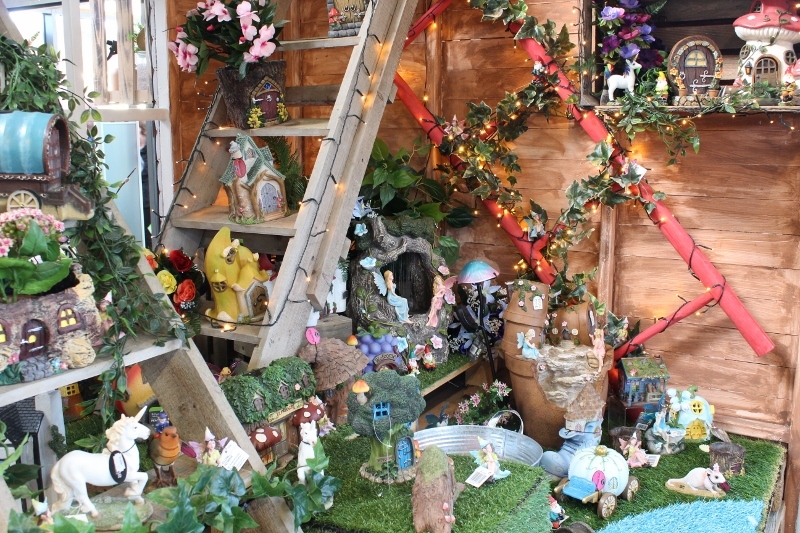 Whether you are looking for that special gift or something for your home…. 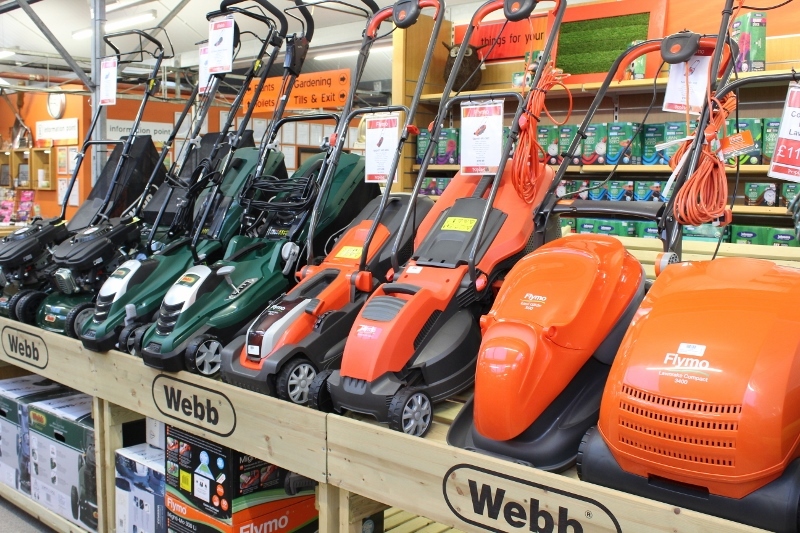 Find exactly what you’re looking for in our Landscape Department. 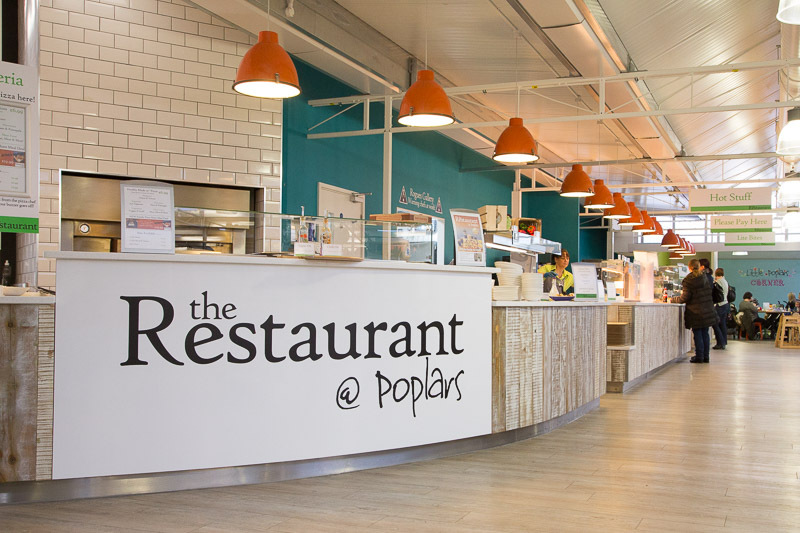 Our award-winning restaurant is the perfect place to grab a bite to eat. 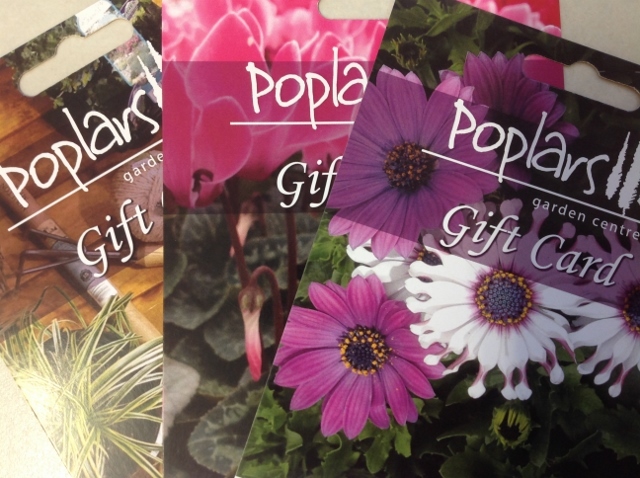 The Poplars Gift Card is the perfect gift for those ‘hard to buy for people’ we all know & love!